Meet Goldilocks. You might remember her from the children’s tale of the little girl who wanders into the home of a bear family. There, she tries out their beds and eats their porridge. Along the way, she learns a great lesson about trial and error. The journal submissions process can be a bit like Goldilocks’ story. In particular, it might be similar to her learning how to play baseball. She walks up to home plate, determined to make a home run. She swings the bat. “Strike one,” calls the umpire. She tries again, but this time she taps the ball gently. “Strike two!” the umpire says. She’s got one more chance and isn’t sure what to do. What Goldilocks doesn’t realize is that swinging the bat too hard or too softly could yield the same result: she’s still stuck on home plate. Likewise, submitting your research manuscript can be a hit or miss, depending on a few factors. 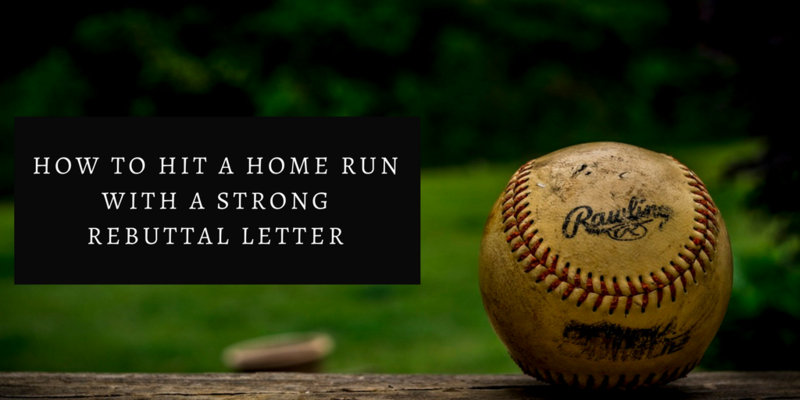 It will take a few tries, but eventually, you will find the right match for your manuscript and hit that home run you’ve been dreaming of. Until that moment comes, however, receiving rejections along the way can be stressful and frustrating. 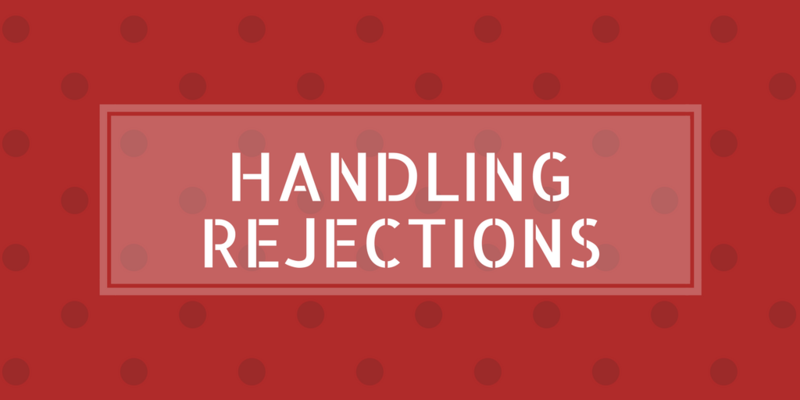 In this guide, we’d like to share a few tips with you on how to cope with rejection letters. That is, we’ll explain the manuscript approval process and outline when and how you should appeal or rebut a rejection letter. Let’s start with a brutally honest fact: submitting your manuscript to a journal and having it accepted the first time with little to no change is like trying to hit a home run in the World Series when you don’t even know how to hold a bat. In other words, it’s not impossible, but first submissions are rarely accepted, at least not without some revision. The truth is, no matter how cleanly written a research manuscript might be, some of the more prestigious journals reject close to 90% (if not more) of all submissions. Most rejected papers never even make it to the reviewers because the editors feel that the paper does not fit the journal’s current needs or the editors are not convinced by the research and methodology presented in the manuscripts. But don’t stop reading here. We do have good news for you! 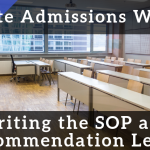 Even though the submissions process can be frustrating, you can improve your odds of acceptance. In a separate article, we emphasize following author guidelines, presenting a thoroughly developed experimental design, and structuring your findings to answer questions that would intrigue your target journal’s readers. In addition to these methods, you should also draft a strong cover letter. 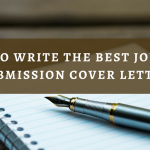 An effective submission cover letter will persuade editors to forward your paper to peer reviewers for further consideration. If you make it past the editorial cut, you’ve made it to first base! 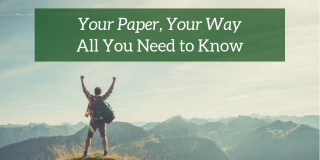 Once there, your paper’s success will depend on how peer reviewers react to your paper and how you respond to their comments. What happens once your paper is submitted? 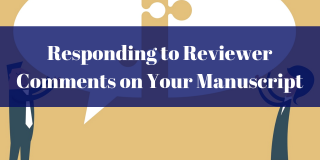 Before we explain how to respond to editor and peer feedback, we want to explain what happens to your paper once you submit your draft manuscript to the journal. Below is a flowchart that highlights the key decisions and actions that occur during the submission review process. Click on the link at the top of the page to download a pdf of this image. As you examine the image above, imagine that you’ve just warmed up and are now ready to bat. How you advance from home plate to each subsequent base will depend on the factors we discuss below. You’re up to Bat. 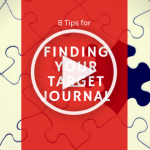 You initiate the review process when you submit your draft manuscript to your target journal. Assuming that your bat makes contact with the pitched ball, the following are some milestones you’ll come across as you trek toward victory! Does your research paper meet the journal’s scope and aim? Will the paper interest the journal’s readers? Did the journal recently publish a similar article (and therefore doesn’t want to publish another of the same kind)? 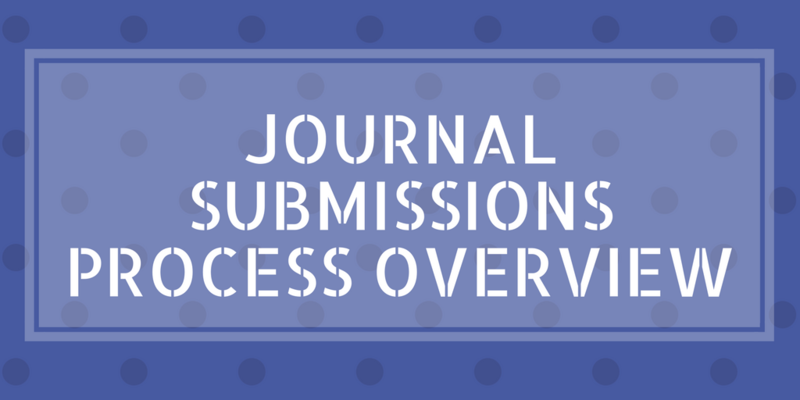 Did you follow submission guidelines provided in the journal’s Instruction to Authors? Are there any gaps in your research methodology? Is your paper generally readable (no major grammatical and stylistic errors)? Dash to Second Base. If the editors are satisfied with your paper from an editorial perspective, they will forward your article to relevant peers. These researchers are experts in a field related to your project, and they will examine the merits of your studies. 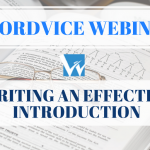 They may also comment on the technical writing aspects, particularly if your writing impedes their comprehension of your methods, results, and analysis. Some of the key factors they may consider include the following. Does your methodology have flaws that can’t be ignored? Do your findings support your conclusions? If your reviewers liked your paper but have several questions as is often the case), then they will recommend further consideration upon your satisfactory response to peer feedback (more on this below in the section “How to Respond to Peer Feedback”). Slide to Third Base. At this point, the editorial team has received your reply to their feedback and are satisfied with the changes and are convinced that your paper is suitable for publication. 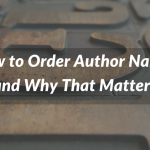 They may have a few follow-up questions, but these should require minimal changes to your manuscript. 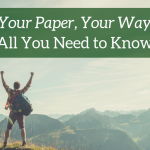 You’re about to score, and unless there are some issues like discovering that you falsified any information you provided, your paper will be published. Stroll to Complete the Run! The editors are ready to green-light the publication of your paper. They’ve made all the final edits and you’ve satisfied any remaining administrative matters before your article is published. 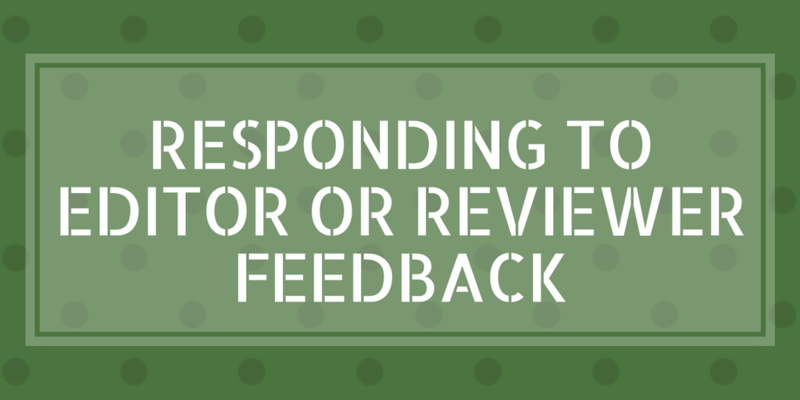 How to respond to editor or reviewer feedback? The journal is interested in your paper, and the reviewers would like you to make some minor changes or additions to polish your article’s contents. This type of letter indicates you’ve hit a double, and it’s fairly smooth sailing from this point forward. You might receive a letter that rejects your paper but says that the journal would reconsider upon substantial revision, including the possible addition of new data. To use our baseball analogy, you’ve hit a single but didn’t quite make it as far as second base. You’re not out of the game, though. You quickly dash back to first base, and while there, you can work through editing your manuscript and conducting additional experiments, if necessary. 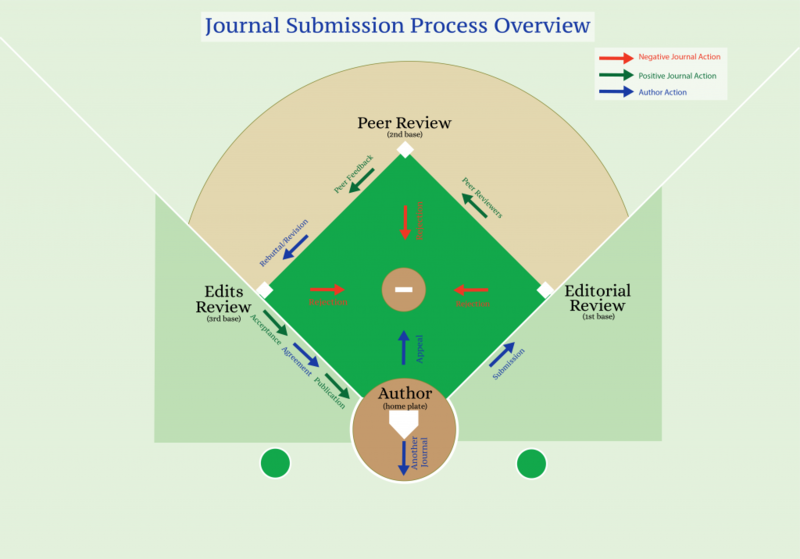 Regardless of how you make it to first or second base, journal acceptance will depend on how you answer the questions and comments noted in the editor’s letter. To that end, when you write your rebuttal letter to the journal, keep the following points in mind. Answer all questions asked by the editor and reviewers. Also make sure to respond to all comments, including those that might be a general thank you or praise. Don’t ignore a question or comment. Failure to address every point will prolong the process and decreases the chance of a speedy acceptance. If you can’t respond to a question or comment, then explain why not. This way, you are addressing the issue even if you can’t provide a specific answer or solution. Don’t justify your failure to sufficiently conduct a study by stating economic or other personal limitations. You won’t sway editors or reviewers if they feel your research is lacking, regardless of the circumstances. However, if you need to restate the SCOPE of your study so that your findings are complete as presented, do so. Copy the full text of reviewer comments and include relevant responses under each section of the original text (as shown in the template below). Formatting is important. Use bullets, different fonts, bold or italics to help distinguish your replies from the reviewers’ comments. 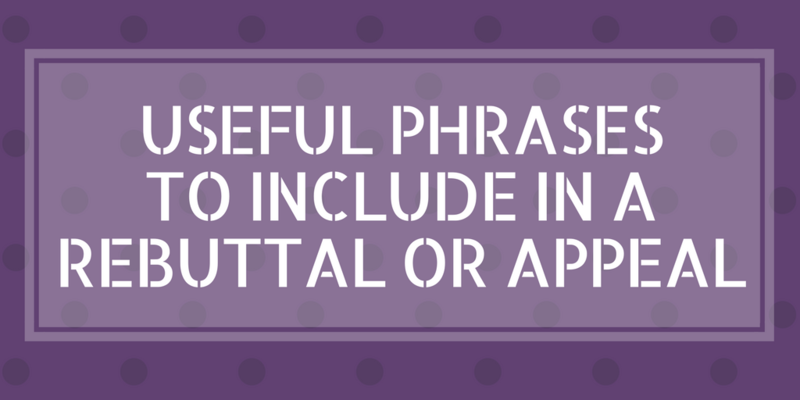 Don’t partially address or rephrase an editor’s comment or question to suit your needs. If they asked you a tough question, you’ll need to tackle it sufficiently to satisfy them. If you added new visual aids or other supplementary materials to your revised paper, make sure to point those out clearly in the letter by referencing relevant page and line numbers, figure numbers, etc. Don’t info dump in a disorganized manner. 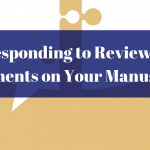 Formatting your rebuttal letter will reduce miscommunication and help the reviewers and editors quickly find the information they requested. If the journal gives you a deadline for your response, be timely. Be concise in your responses. Don’t veer off on a tangent to discuss matters not requested by the journal. Sadly, rejection is a part of the academic publishing experience. As we stated above, sometimes editors reject your paper at no fault of your own. The frustrating part of this process is knowing that any appeal regarding a rejected article will most likely be put into a “slush pile” and will only be considered after new submissions are reviewed. As the author, consider whether an appeal is worth the time and resources needed to overhaul your paper. Additionally, you could be waiting for several weeks or longer before the journal reviews your appeal. In that time, it might be more prudent to accept the feedback you have received, revise your paper, and submit the new draft to another journal. If you decide to appeal, keep the following in mind. Thank the editor and reviewers for the time they spent reviewing your manuscript. Similarly, maintain a respectful and deferential tone throughout your letter. 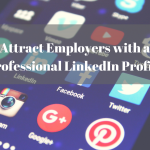 Remember, you want them to like you and your work. Don’t give them unnecessary reasons for tossing your manuscript into the rejection pile. Don’t get emotional and insult your editors or reviewers. Be respectful and diplomatic in tone since antagonizing editors will not help your case! (See list of useful phrases). Similarly, don’t respond to a rejection letter right away. Rather, take a break and re-examine the letter with fresh, objective eyes. If the rejection is not based on faulty experimental procedures, it’s likely that editors felt your paper would not appeal to its readers. If this is your situation, make sure to carefully and clearly explain how your research would greatly advance current understandings of the subject matter AND be useful to a wide audience. Don’t take the rejection personally. Remember that a journal has a publication calendar and strategy. 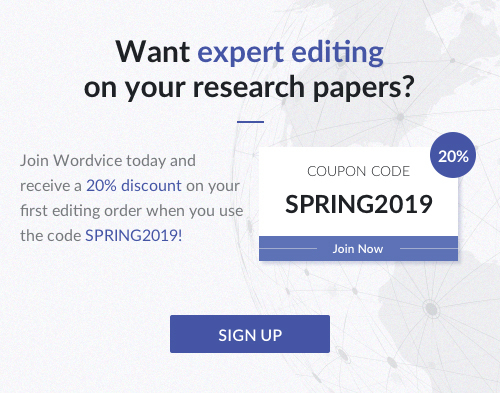 Additionally, your research might overlap with work previously accepted by another author, or the journal might feel it wants to move into a new direction based on reader feedback. If your manuscript was declined because of major shortcomings (experimental design or incomplete analysis, for example), explain how you would fix these problems. Don’t rewrite your manuscript and resubmit as an appeal since your likelihood of successfully appealing is low. If you make substantial changes (like including significant new data), you may you might wish to make a new submission instead. If you feel any or all of the peer reviewers were biased or made technical errors in their assessment, you will need specific and clear evidence to make your case. In blind review processes, don’t try to guess who your reviewers are. Rather, focus on the reviewers’ specific comments and how those remarks clearly imply a biased opinion or a technical misunderstanding of your work. Focus on the journal’s comments and address them objectively. And like the rebuttal letter, copy the full text of reviewer comments and include relevant responses under each section of the original text (as shown in the template below). Don’t go off on a tangent by emphasizing things like your reputation or other information that have no bearing on the actual substantive merits and suitability of your paper for the journal. 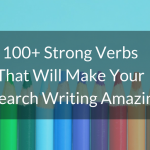 Below are a handful of phrases you might find useful to help explain how you revised your manuscript. TIP: When the editor’s name is not known, use the relevant title employed by the journal, such as “Dear Managing Editor:” or “Dear Editor-in-Chief:”. Using a person’s name is best, however. Also, websites may be outdated, so call the journal to confirm to whom you should address your cover letter when in doubt. Thank you for inviting us to submit a revised draft of our manuscript entitled, “[TITLE]” to [JOURNAL]. We also appreciate the time and effort you and each of the reviewers have dedicated to providing insightful feedback on ways to strengthen our paper. Thus, it is with great pleasure that we resubmit our article for further consideration. We have incorporated changes that reflect the detailed suggestions you have graciously provided. We also hope that our edits and the responses we provide below satisfactorily address all the issues and concerns you and the reviewers have noted. CONCLUDING REMARKS: Again, thank you for giving us the opportunity to strengthen our manuscript with your valuable comments and queries. We have worked hard to incorporate your feedback and hope that these revisions persuade you to accept our submission. 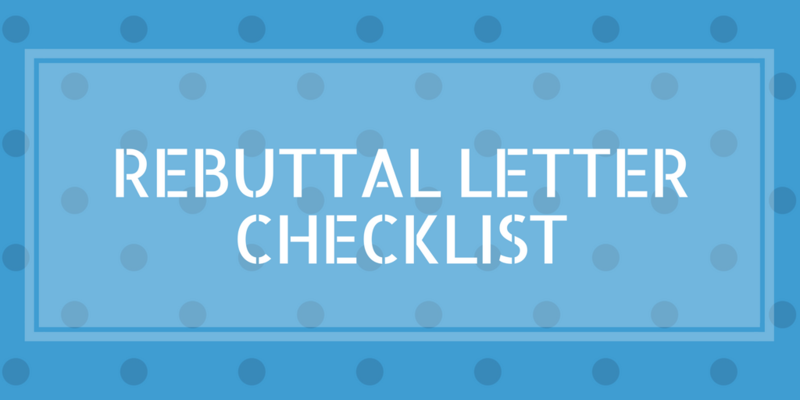 Make a list of changes you mention in your letter and make sure you’ve made all the changes in your draft! Make sure you’ve thanked the editor and reviewers for their time. Did you copy and paste ALL the original comments from the editor and reviewers? Did you answer or address ALL those comments? Did you include page and line references, where appropriate? 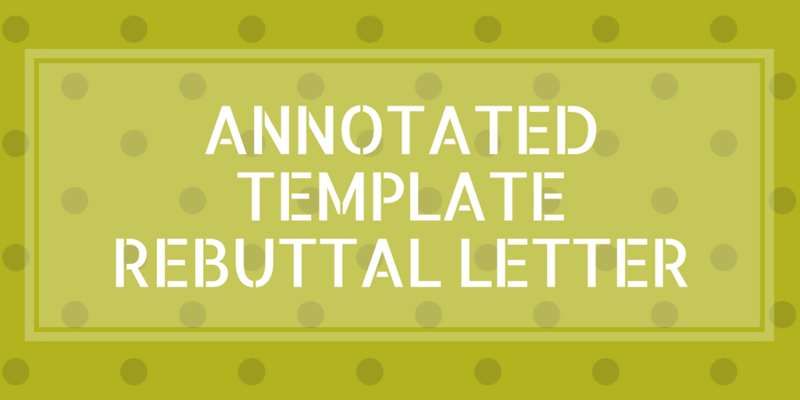 Did you include all new figures and other visual aids (and mention them in the rebuttal letter)? Double-check the spelling of the editor’s and reviewers’ names. Further explanation of how reviewers view your research paper.